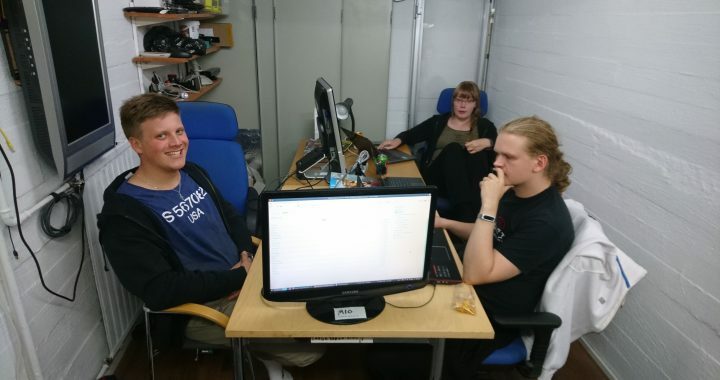 The board of Hacklab Jyväskylä ry invites all members to an extraordinary general meeting on Saturday, 1st of December 2018 at 14:00 EET. Meeting takes place in the ground floor club room at Emännäntie 10 O. South entrance of O building is open. Chairperson Aleksi Vettainen has resigned from the board because of personal reasons. The board has decided to arrange an extraordinary general meeting for choosing the chairperson and 0 or 1 members of the board. The resignation has not affected the routine tasks of the board. However, to ensure proactive development, the board wants to keep its current size and resources until the next ordinary general meeting.